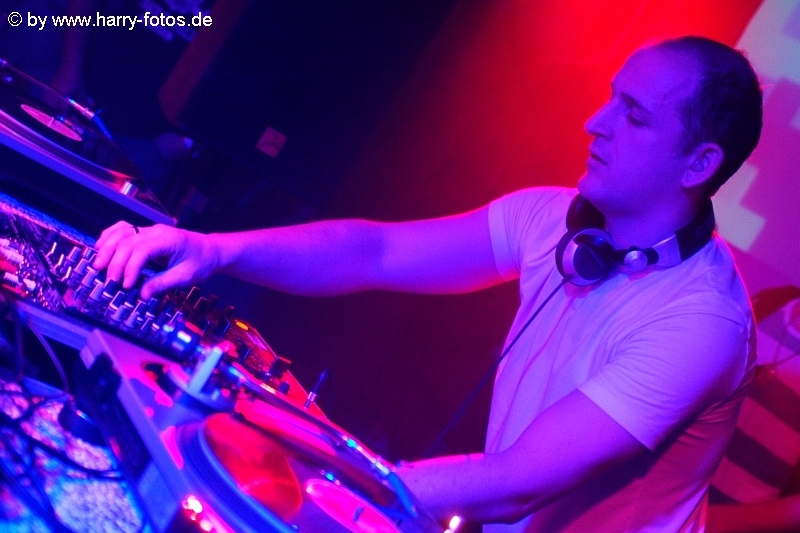 DJ & Producer George Lanham played his remix of Roland Wiesinger's track 'Change' in his mix for Banging Techno Sets. This track will be released on elmart on 27th of December and will be available on several download stores (e.g. Beatport, iTunes, Juno, Trackitdown, djshop.de,��������). Beside the Lanham Version there are remixes of Martin Kremser, Paul Farrell and Alex Lemar included. Thank you George for your support! Check out this great techno show!